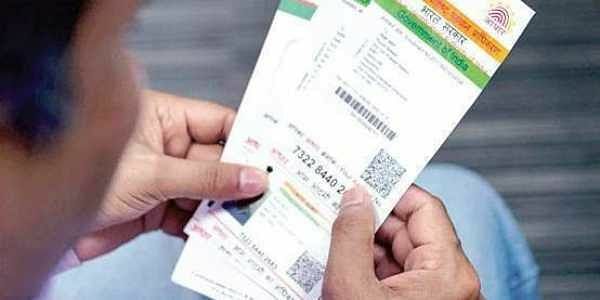 Sheikh Abdul Nayeem lived in Bihar’s Gopalganj district as a student for two years until March 2017, and managed to get an Aadhaar card, a PAN card and a passport in his name. PATNA: Lashkar-e-Toiba operative Sheikh Abdul Nayeem lived in Bihar’s Gopalganj district as a student for two years until March 2017, and managed to get an Aadhaar card, a PAN card and a passport in his name, apart from an MA degree from a university in the state, a probe by the National Investigation Agency (NIA) has found. Nayeem, 37, a resident of Aurangabad district in Maharashtra, lived in a rented house in the Purani Chowk area of the western Bihar town under the assumed name of Suhail Khan, said sources. He was allegedly indoctrinating young Muslim men and creating sleeper cells of the terrorist outfit in Bihar. The NIA arrested him in Varanasi on November 28. It was on the basis of information gleaned from Nayeem during interrogation that the NIA arrested Bedar Bakht, a suspected LeT agent, in Gopalganj on December 2. Bakht was the Gopalganj district secretary of Congress’ student wing National Students’ Union of India until his expulsion from it three years ago.